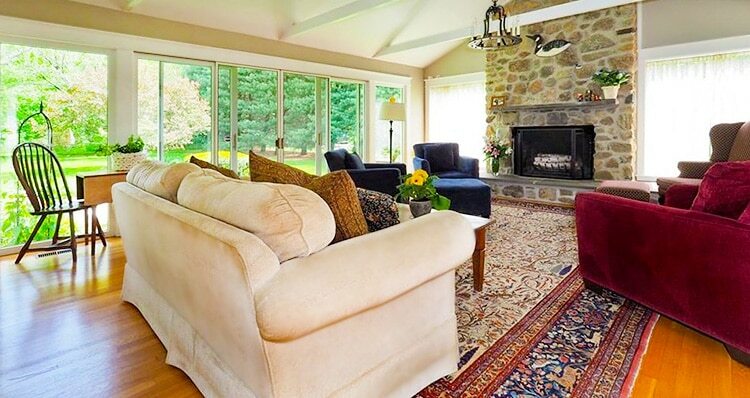 Antique Rugs Norwalk – Norwalk is a proud repository of traditional Connecticut culture. It is home to the Norwalk Symphony Orchestra and the Norwalk Historical Society Museum. Over the past decade or so the downtown area of the city underwent and extensive urban development which restored most of the historic nineteenth-and early twentieth-century commercial buildings erected during Norwalk’s boom years. This restored area now hosts a lovely array of shops, pubs, and restaurants, as well as a cluster of antique stores. Nazmiyal is pleased to contribute to Norwalk’s revival by now making our extensive collection of antique rugs and carpets accessible to residents of the area. 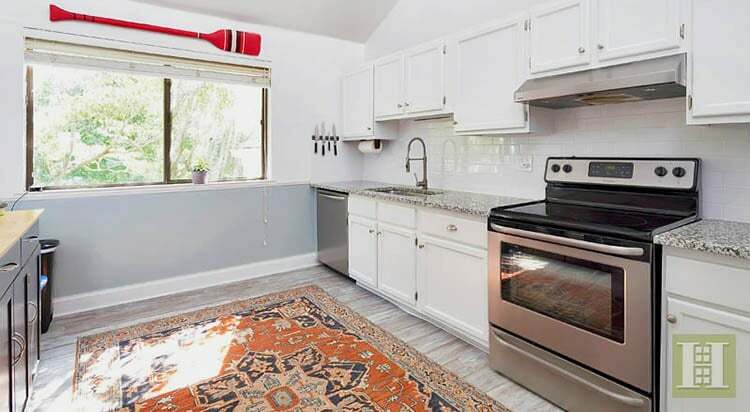 With many antique rug collectors and beautiful historical homes, Nazmiyal has become a go to source for buyers in Norwalk Connecticut. Our close proximity and extensive collection as made Nazmiyal a coveted source by interior designers in Norwalk CT who look for good antique rugs and Persian carpets for their projects..
Nowadays Norwalk’s illustrious past is best embodied by the Mill Hill Historic Park, a living history museum composed of several buildings. The oldest is the house built around 1740 by the colonial governor Thomas Fitch. During the War of Independence the house was partially burned when the British destroyed Norwalk in 1779. The house was likely saved from total destruction because of the Tory sympathies of the Fitch family, who continued to live in the reconstructed house until 1945. In the 1950’s the house was moved from its original site on Earl’s Hill to Mill Hill to make room for the New England Thruway. It was then restored to its original form. The Mill Hill site also includes the school house built in 1826, as well as the historic new town Hall, an impressive brick building erected in 1835, perhaps one of only three or four brick buildings in the town at that time. The more recent historic monuments of Norwalk include the Lockwood Mathews Mansion, a magnificent Second Empire residence built in the 1860’s by railroad tycoon LeGrand Lockwood. It became a museum in the 1970’s, and in the early 2000’s the original furnishings were recovered and reinstalled to recreate the house in its original splendor. 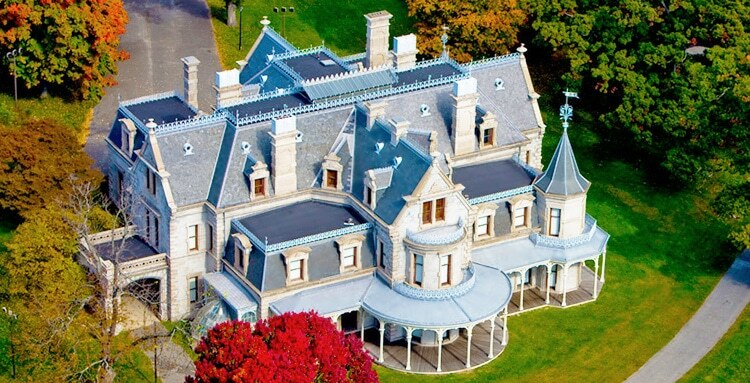 The mansion is a proud testament to the technological and economic standing of Connecticut during the glory years of the Industrial Revolution. 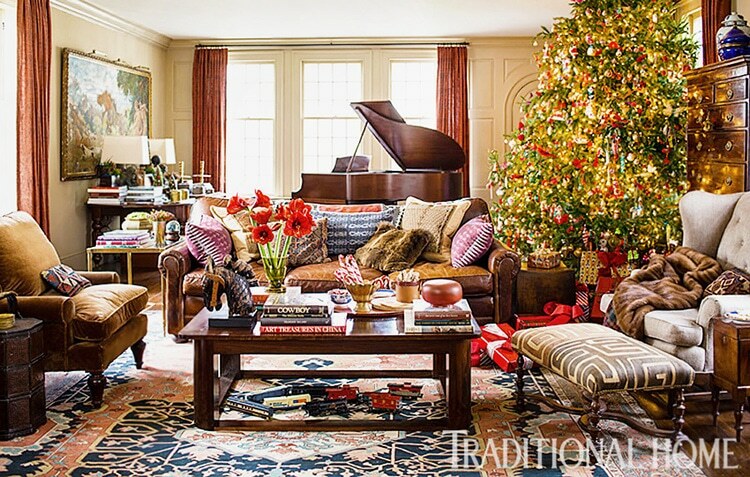 This article about Antique Rugs Norwalk Connecticut was published by Nazmiyal.